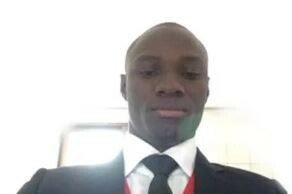 The Nigerian police has finally made public reasons why it arrested and detained Premium Times Security reporter, Samuel Ogundipe, accusing him of violating the Official Secret Act and the Cyber Crime Act. According to Force Spokesman, acting DCP Jimoh Moshood is also being being tried for theft of classified document. The force insisted that Ogundipe’s action was detrimental to national security, noting that it could jeopardize peace and was capable of causing crisis in the country. Ogundipe was arrested on Tuesday by the Special Anti-Robbery Squad operatives over the publication of the report of police investigation into the invasion of the National Assembly by the Department of State Services, and was remanded in police custody till August 20 by a Kubwa magistrate court. In a statement in Abuja on Thursday, the Force Spokesman, acting DCP Jimoh Moshood also stated that the accused journalist had volunteered statements and he is standing trial. It said, “The Force is categorically stating that Ogundipe is being investigated and prosecuted for the offences of “theft and unlawful possession of restricted and classified documents” inimical to State/National Security that can jeopardize peace, breakdown of law and order capable of precipitating crisis in the country. 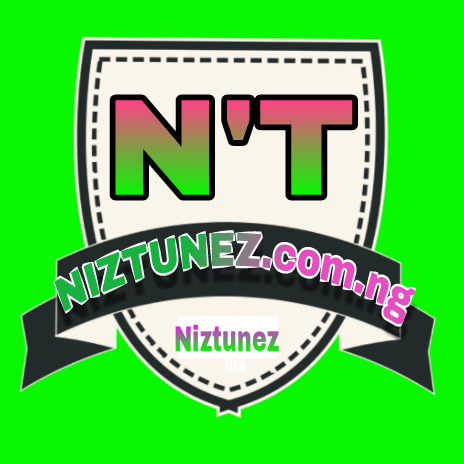 “The Nigeria Police Force and the media are veritable partners in ensuring peace, law and order in the country, but the Force will not compromise or allow an offender to go scot free or pervert the end of justice,” he added. A coalition of civil society groups, #OurMumuDondo, had earlier in the morning stormed the force headquarters, Abuja to demand the release of the Premium Times reporter. Led by popular musician, Charlie boy, the protesters insisted on the release of the reporter, noting that they would not leave until he is freed. The activists briefly barricaded the Shehu Shagari Way, forcing motorists to ply alternative routes. Presidential aspirant, Omoyele Sowore, knocked the Inspector-General of Police, Ibrahim Idris for pressurizing Ogundipe to disclose his source. The convener, Concerned Nigerians, Deji Adeyanju said the group would continue to besiege the police headquarters daily until their demand is met. Addressing the protesters, Moshood said the detention of the journalist was not a punishment, a claim that annoyed the campaigners who objected loudly.